For most students, the Back-to-School season coincides with the air getting crisp and cool. 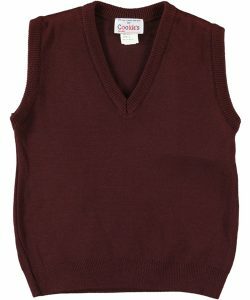 That’s why CookiesKids.com is here with new, school uniform sweaters and cardigans. Layered looks are in this fall, and nothing makes a better outfit topper than a soft sweater. Elegant looks like these are equally at home in the classroom or at social gatherings. 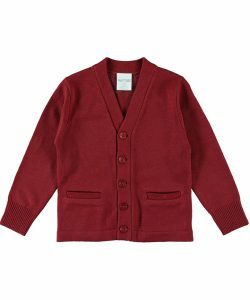 This classic cardigan from Elderado is so versatile, it can go with any outfit! Itchy sweater vests are a thing of this past with this trusty topper from our very own private collection. The 100% acrylic construction provides an itch-free experience in all conditions. 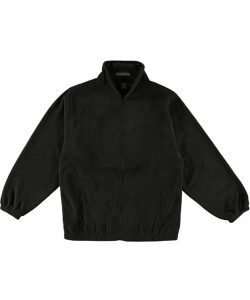 This Ultra Club fleece will add a sporty touch to their school look. 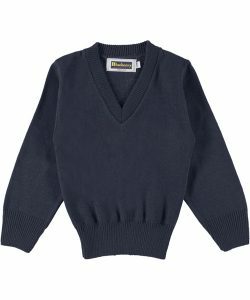 The deep V-neck cut of this Blueberry sweater makes it a cut above more conventional choices. 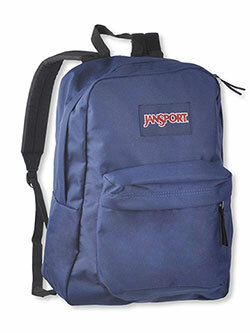 Ribbed trim all around ensures no unraveling. So how do you like to complete your kids’ school uniform outfits? With a sweater, a cardigan, a vest? Show us your outfits complete with your best school uniform sweaters and toppers in the comments and we’ll share our favorites on our Facebook and Instagram.